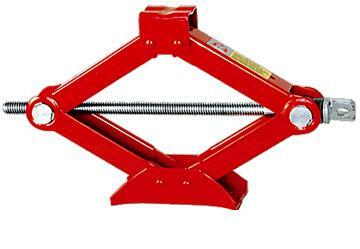 On a normal car there is usually a notch in the under body rails of the car to use a Scissor jack. DO NOT USE A SCISSOR JACK ON AN ELISE. The underside of the Elise is flat and the car 'could' slip off the jack very easy. It is not worth the risk of damaging you or your car, buy or borrow a Trolley jack. This page was last modified on 5 August 2008, at 00:49.